Pad Thai noodles stir-fried and tossed in a flavorful sauce. This authentic recipe features succulent shrimp, but you can also use chicken, beef, tofu or a combination. Southeast Asian cuisine is known for bold, exotic flavors. One of the most popular dishes ordered at Thai restaurants is pad thai noodles. The combination of tender wok-fired rice noodles, coated in a savory, sweet and tangy sauce makes for an incredible meal. This Thai recipe is simple to prepare, yet complex in flavor. 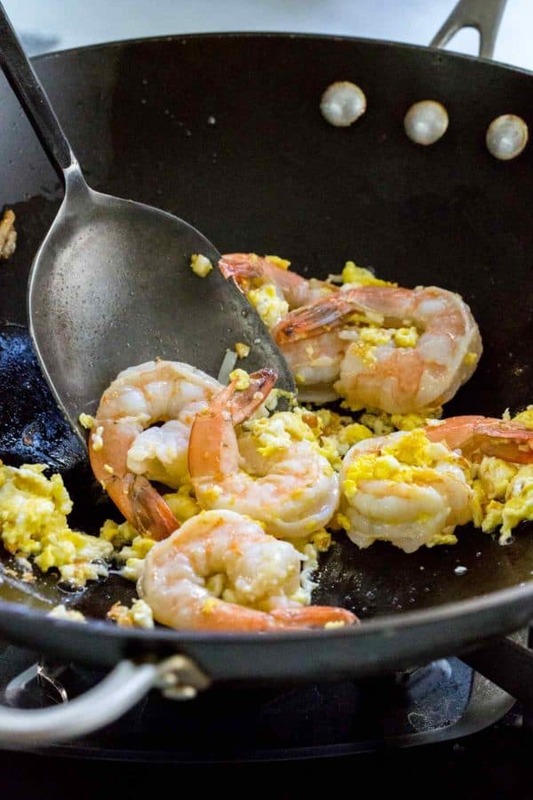 The shrimp and scrambled eggs not only add protein but make for an exciting taste experience. These noodles will quickly become a family favorite and tasty addition to the dinner table! I love to make a little extra and have leftovers for the next day. Rice noodles: Sold as rice sticks, dried rice noodles, rice vermicelli, and Vietnamese bun. 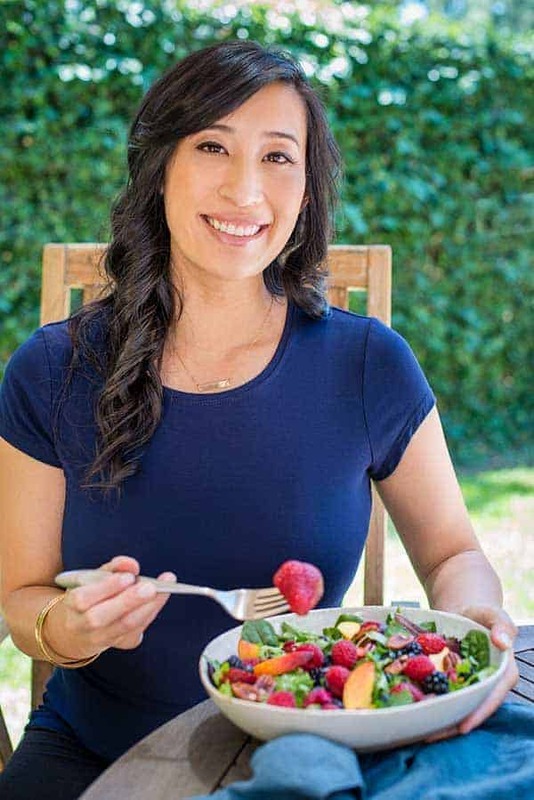 Protein: Shrimp, tofu, chicken, and eggs are favorite add-ins. Pad Thai Sauce: Fish sauce, tamarind paste, lime juice, rice vinegar, and palm sugar. Aromatics & Garnish: Garlic, green onions, bean sprouts, peanuts, and paprika for color. The first step is to soak the rice noodles in lukewarm, tepid water, about 80 to 90°F/ 27 to 32°C. This process is crucial to allow the rice flour to begin to soak up water and become pliable but still have some rigidity. Once the noodles are stir-fried, they should be tender with a slight al dente texture. The egg gets fried with the garlic, adding some additional protein and richness to the dish. Shrimp only require about one minute of cook time until it turns pink. This protein cooks very quickly and will continue to be heated as the other ingredients are added to the wok. Other popular choices of protein are chicken, beef, pork, tofu, or a combo of more than one. Add the soaked noodles to the wok, and stir-fry for a few minutes until it softens and becomes pliable. Once the noodles are ready, then pour in the pad thai sauce. Once the sauce gets added, it will create a nice coating on the surface. The characteristic reddish golden hue would generally come from spicy Thai chili paste. However, the noodles have been tamed to adapt for a more western palate. Paprika is added instead towards the end of cooking to color the noodles naturally. Towards the end of cooking fresh vegetables like sliced green onion and bean sprouts add a pop of color and crunch to this pad thai recipe. Chopped peanuts add the final crunch to the dish. Once a plate of hot noodles hit the dinner table, they will be eaten up in an instant! For a complete meal, I like to serve this dish alongside some chicken satay, or pineapple fried rice. What’s your favorite kind of Thai food? I’d love to hear in the comments section below! Rice noodles are made with rice flour and have a robust absorbing capability, yet are delicate. 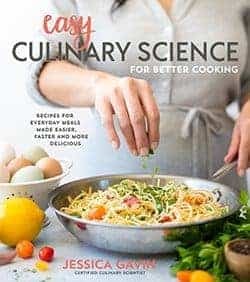 To make it easier to stir-fry and prevent overcooking, the noodles are briefly soaked in lukewarm water until just pliable. When the rice noodles are added to the wok and stir-fried, it will continue to soften. If the noodles are overcooked, the sauce will completely absorb instead of stick on the outside. The result is less flavor impact and a more mushy texture. 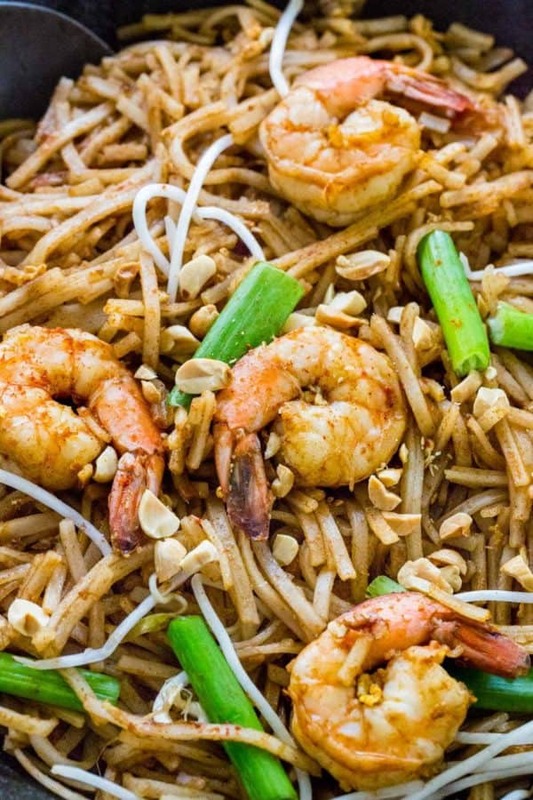 Authentic Pad Thai recipe stir-fried and tossed in a flavorful sauce with shrimp, but chicken, beef, tofu or a combination works well with this noodle dish. Soak the rice noodles until flexible yet solid but not completely cooked, about 5 to 10 minutes. In a medium-sized bowl whisk together the sauce ingredients; fish sauce, tamarind paste, palm sugar, lime juice, and rice vinegar. Add oil, once oil is hot add the garlic and stir for 15 seconds. Add the egg and cook until the white just begins to set but the yolk is still runny. Add the shrimp and mix with the runny egg, cook until the shrimp is just turning pink and egg scrambles, about 1 minute. Add in soaked noodles, stir to combine and cook for 2 minutes to soften. Add the sauce to the noodles and stir to combine. Turn off the heat, add the paprika and toss until noodles turn slightly red in color. Add the green onion and allow to wilt from the heat of the noodles. Transfer noodles to a serving plate, top with bean sprouts, chopped peanuts, and serve with lime wedges. Brown sugar, granulated sugar, honey or maple syrup can be substituted for palm sugar. Fruit jam like guava, strawberry or orange marmalade can be substituted for tamarind paste. The sauce can be doubled for more of a coating on the noodles. 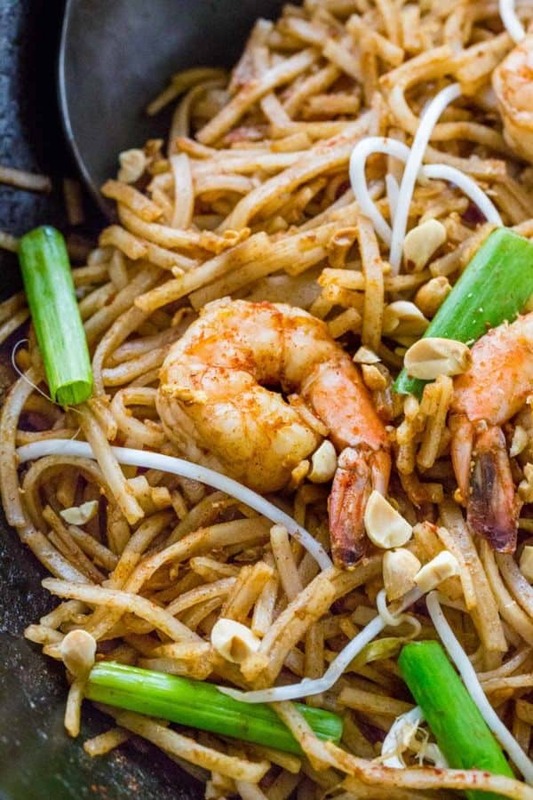 This recipe for pad Thai is awesome. I did double the sauce and used Smokey hot Spanish paprika. Hope you will try it. Would fig marmalade substitute for tamarind paste as well? I think you could give the fig marmalade a try! How many spoons of jam ? Do we skip sugar when we use the jam ? I would taste the sauce before you add it to the pan and add more sugar to balance the sourness of the tamarind paste. Do 1:1 for the tamarind paste, and add more to your liking. This was great! I subbed the bean sprouts bc I’m pregnant and shouldn’t have them. Instead I used julienne sliced sugar snap peas, carrots, and onion and added them in with the shrimp. Also we love spice so I used a healthy amount of sambal oelek instead of paprika! The only issue that I had was with the tamarind paste- the block I bought had seeds and pulp in it, and I was inexperienced how to use it- if this happens to you, you need to dissolve that block in water and either strain it through a sieve or use your hands to squeeze out the pulp and seeds to remove it from the flesh… I added my paste straight into my sauce, but had to microwave it and then push it through a sieve with a spoon for a while- I wouldn’t recommend doing it that way it was definitely not ideal. Regardless, now that I’m schooled in tamarind & have perfected my veg- I’ll be making this pad Thai often! 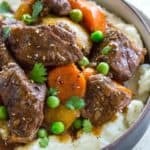 Bookmarked this recipe thank you!